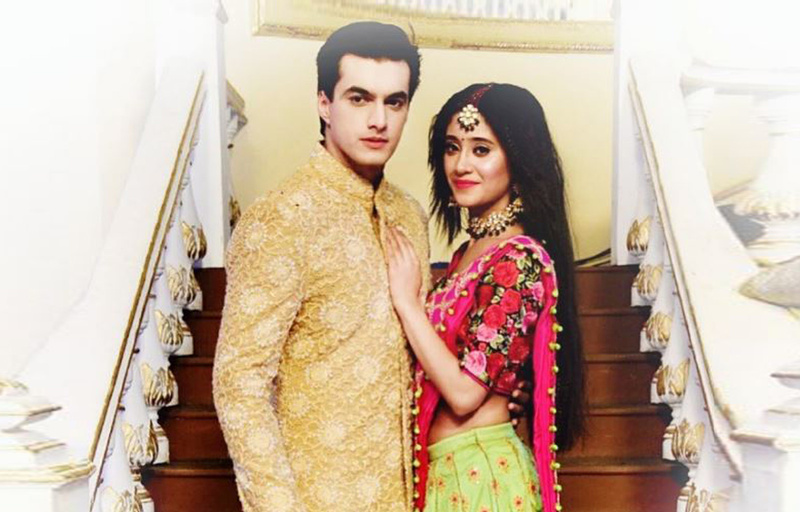 Is this the end of Naira and Kartik’s relationship ? You’ve been a part of their journey; be it their romance in Switzerland, to them turning into strangers in Greece, to them falling in love all over again. No matter what, Kaira’s story in Yeh Rishta Kya Kehlata Hai has always left a smile on your face. The couple’s biggest strength lay in the constant support they found in each other to overcome any obstacle that came their way and by being united in every sphere of life. You’ve laughed with them, cried with them, picked your sides in their banters. Theirs is a story one wants and can relate to, for it’s a story full of love, trust, understanding and respect. But, not every day will be happy and full of love, there will be downsides too. Naira and Karthik have managed well, all the other relationships in their lives – with their families and friends- and yet here we see them signing divorce papers. What could have gone so wrong? As Kartik and Naira head towards taking this drastic step of separation, one can only hope that things will work out for the better for each one of them. Nora Fatehi to star in the official video of one of the biggest and hottest Arabic singers !